Congratulations to the 8th grade students who were chosen as the Star Students of the Interim. They are chosen for demonstrating East's character pillars, which include motivation, honesty, respect, responsibility and teamwork. 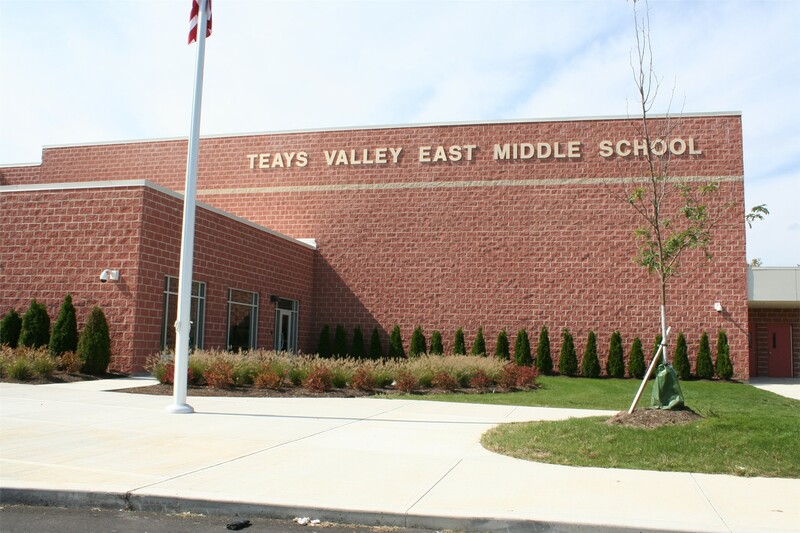 The sixth grade Teays Valley East Middle School teachers recently chose their recipients of the BeEast Award for the third interim. The students are chosen based on work ethic, responsibility, kindness, respect, academics and attendance. Congratulations to the 7th grade students who were chosen as the Star Students of the Quarter. They are chosen for demonstrating East's character pillars, which include motivation, honesty, respect, responsibility and teamwork.